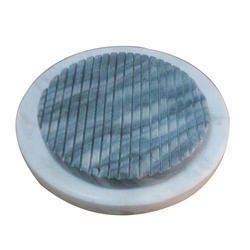 We are a trustyworthy organization offering a wide a gamut of KW-396 Marble Trivet. 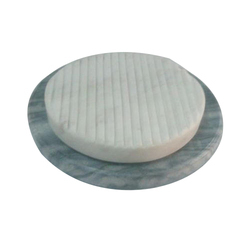 We are a trustyworthy organization offering a wide a gamut of KW-398 Marble Trivet. 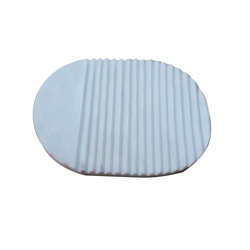 Looking for Marble Trivet ?